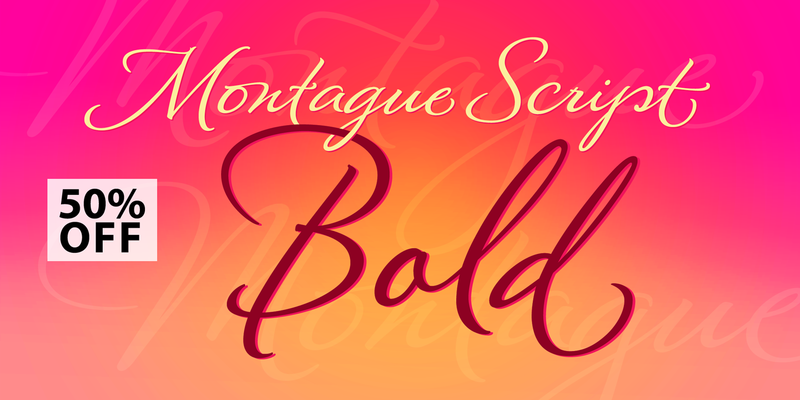 Here are a few new fonts released in 2014 and as promised last week when I offered a great list of FREEBIES, this week’s choices require you to purchase a license, but they are well worth it – after all professional designers should expect to have to pay for licensing of their fonts. There are so many more fonts which have been released this year. If you are a fontaholic like me, then just to search for 2014 font releases and you’ll find so many more great choices!